The Mullen’s name was inspired by a family friend, Officer Jim Mullen of the 24th District in Rogers Park, where he provided dutiful service during his tenure. In 1996 Jim was forced to retire after he was seriously wounded in the line of duty. The “Mullen’s Experience” is as diverse as our menu… We know how to treat out guests; we’ve been doing it for 50 years! 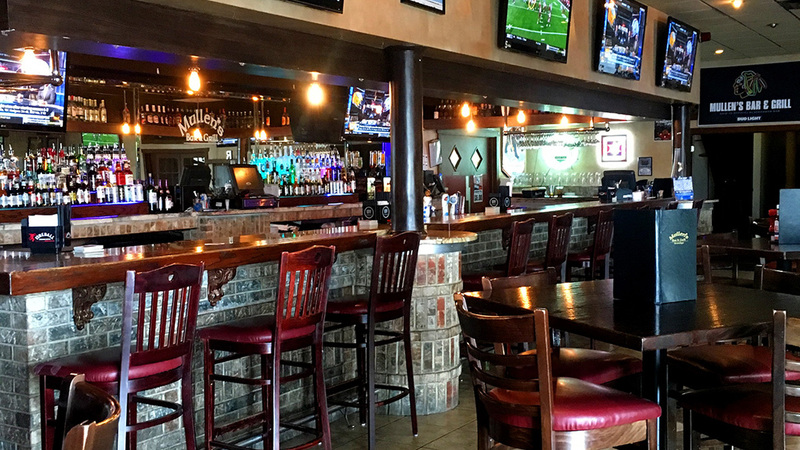 Mullen’s is your Neighborhood Friendly Sports Bar & Grill! Great Specials & Familiar Faces!